Lecture on 30/01/2018 on the day for teachers “How to deal with controversy”, Educational System of the City of Antwerp and the Holocaust museum, Mechelen. Lecture on the study-days for ethics teachers, in 9 cities. 02/2018 – 05/2018. One can read the integral text of the lecture here on this website. 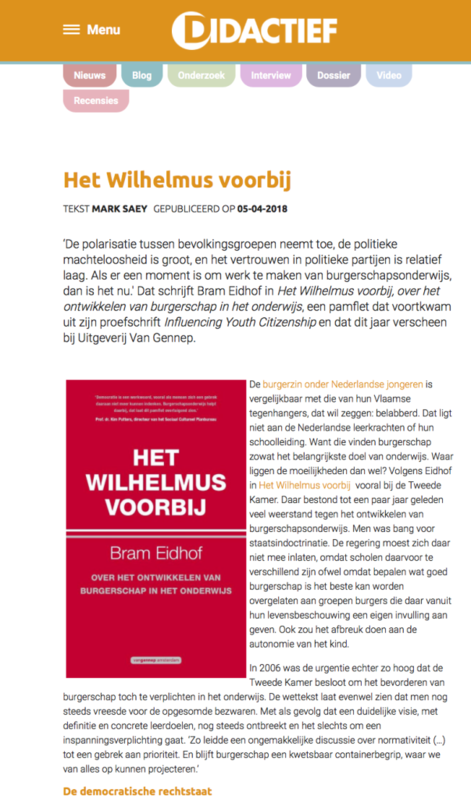 Introduction of WELT in The Netherlands – in a review of the pamphlet Beyond the Wilhelmus, on developing citizenship in education, by Bram Eidhof. Published on the (Dutch) website of Didactief, independent magazine for specialists in education. 5/04/2018. 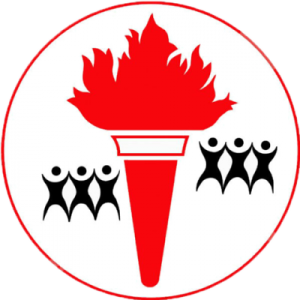 The more extensive original text can be read here on this website.